The performance and record of Chang Tsi & Partners in general business law practice continue to win recognition from professionals. The firm is listed by Chinalaw Profiles 2009 - A Bilingual Guide to Greater China's Leading Law Firms as one of the notable law firms in the practice of Banking & Finance. 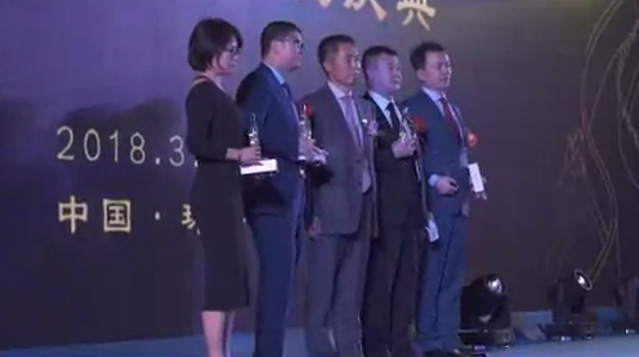 The firm also ranks among the most well-established law firms elected by the bilingual journal China Business Law.